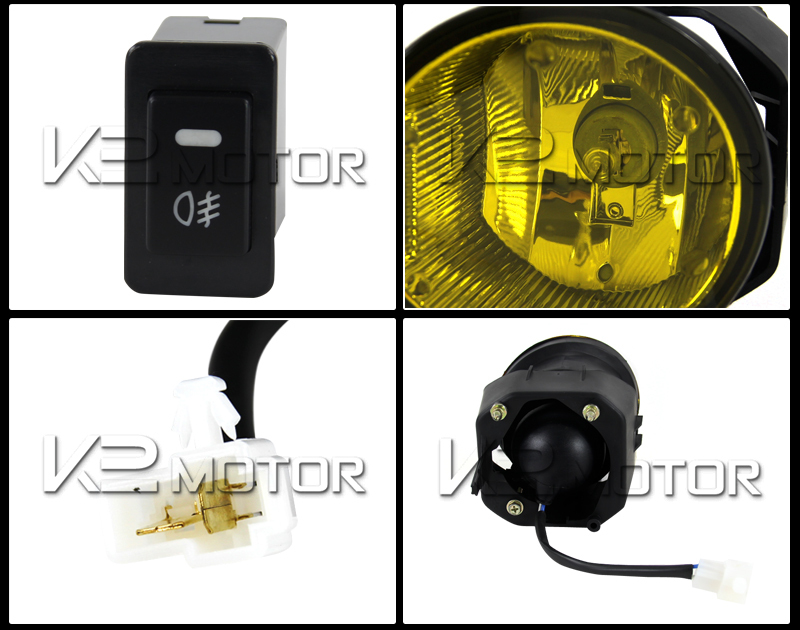 All our top quality products, including 2000-2001 Nissan Maxima/ 2000-2003 Nissan Sentra Yellow Fog Lights Kit, are offered at lowest prices with FREE SHIPPING! 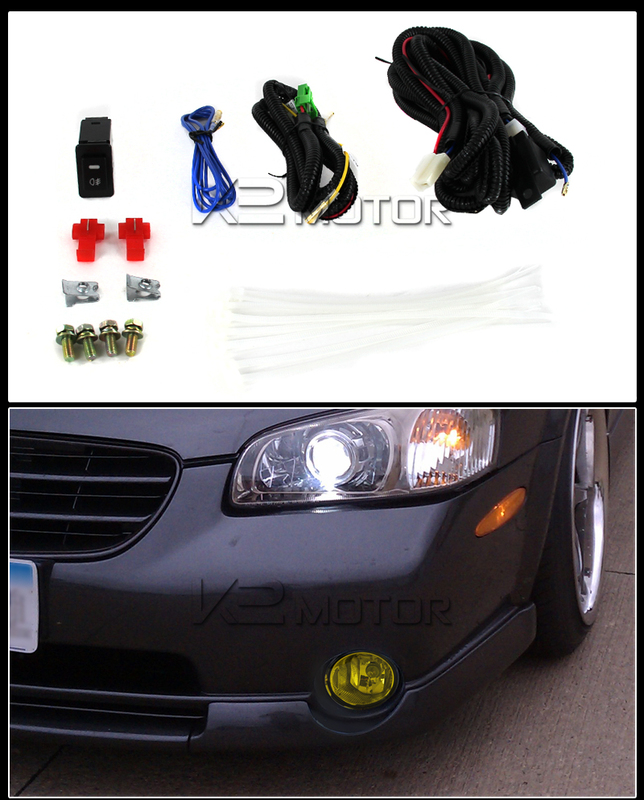 Brand New 2000-2001 Nissan Maxima/ 2000-2003 Nissan Sentra Yellow Fog Lights Kit.�This set of fog lights will help improve visibility during night, rain, dense fog and snow. 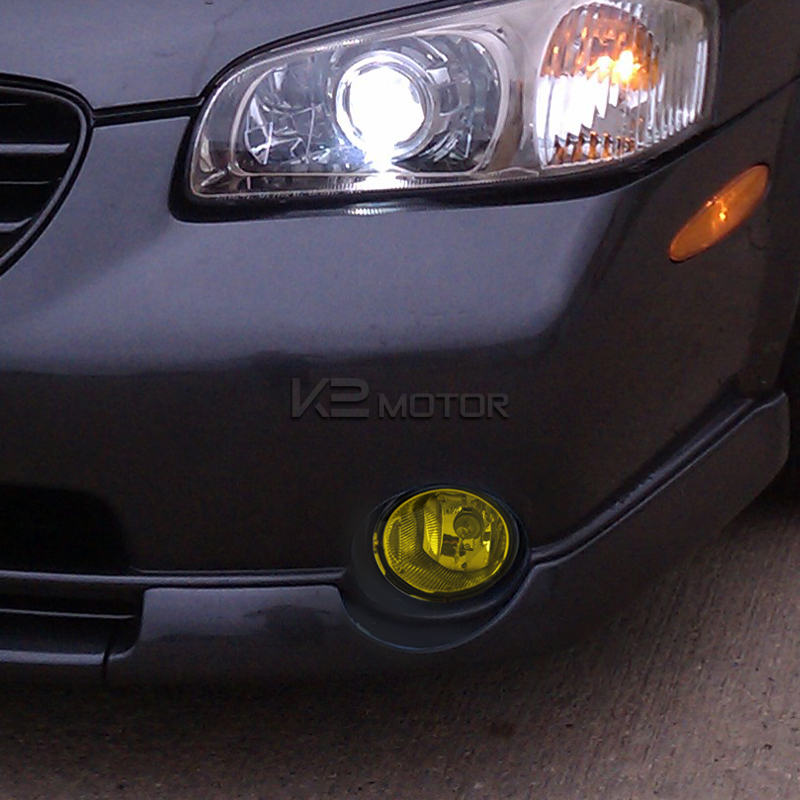 Try a set of our high quality and easy to install fog lights kit. 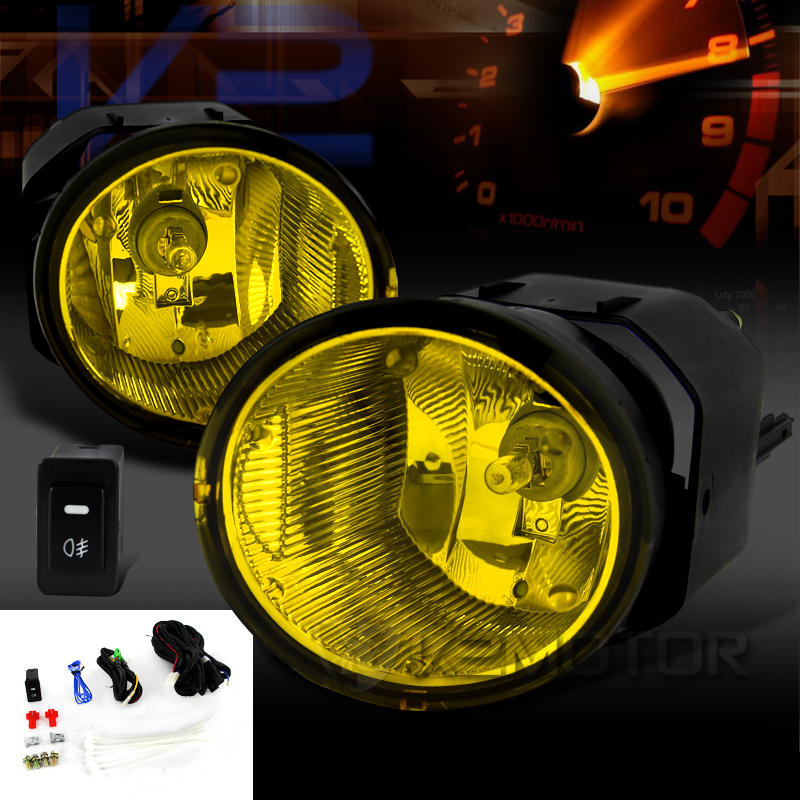 Made to be water resistant and shock proof, this set of fog lights for your car is also a great way to customize the look of your car.